Medical cannabis is gaining popularity, and some insurance companies are catching on. Daily Hive spoke on the phone with Cristina dos Santos, Sun Life’s director of extended healthcare and product development, about the company’s decision to offer coverage of medical cannabis. Sun Life is the first Canadian insurance company to cover medical cannabis under an extended health care benefits plan, which came into effect March 1, 2018. Employers can opt for annual coverage ranging from $1,500 to $6,000. Cancer with severe or refractory pain or with nausea and/vomiting associated with cancer treatments. Multiple sclerosis with neuropathic pain or spasticity. Rheumatoid arthritis with pain which fails to respond to standard therapy. HIV/AIDS with anorexia or with neuropathic pain. Dos Santos said Sun Life’s motivation to offer medical cannabis coverage was twofold. 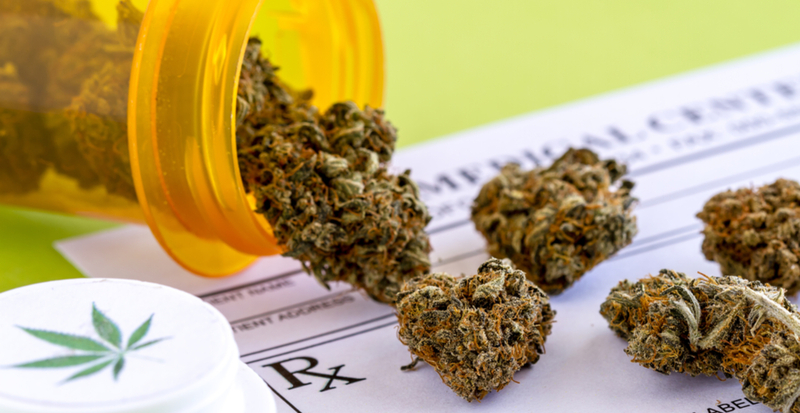 Medical cannabis was previously covered under the health spending account, but increasing requests for more formal coverage initiated the shift. Requests from Sun Life’s clients, Canadian employers, coupled with “substantial clinical research and our review around it supporting medical cannabis having therapeutic benefits to support certain severe and serious medical conditions,” led to the formation of a specified coverage. A former Grow Editor at Daily Hive 🌿❤️️ Lover of knowledge, learner of cannabis. Join me on my journey towards higher education alongside industry experts and leaders.